Stoos is a mountain village located at alpine plateau in the canton of Schwyz, 1300 meters above sea level. 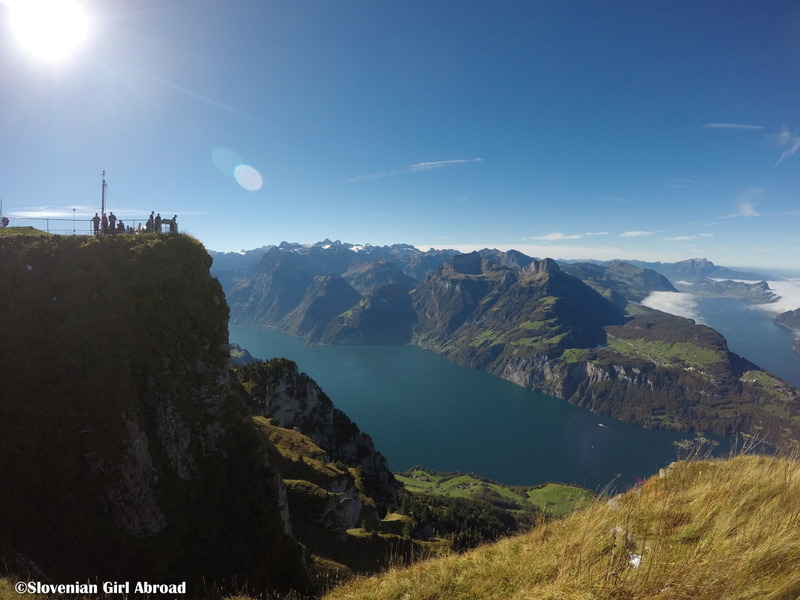 In winter it turns to ski resort, but in other seasons is a popular hiking destination. On one Sunday in October, my husband and went there to hike. 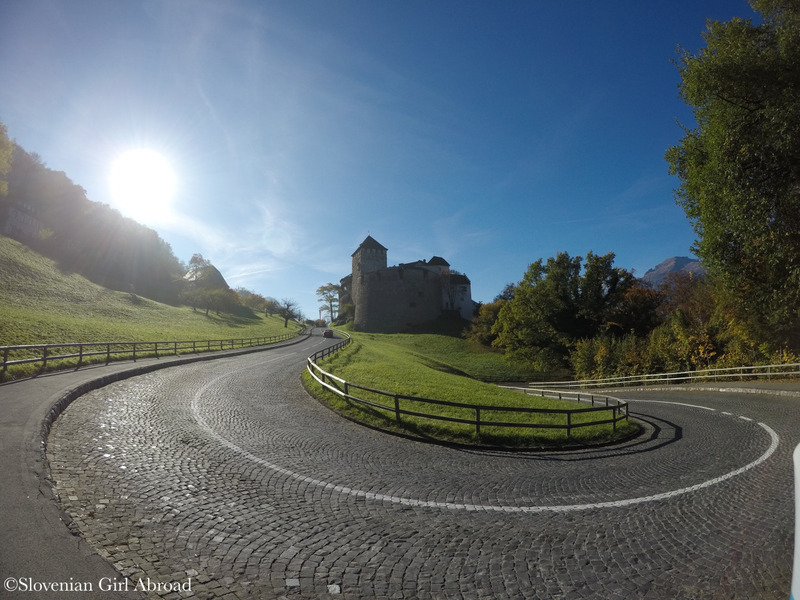 On a last weekend of October, my husband and I spontaneously decided to visit Vaduz, the capital of Liechtenstein. 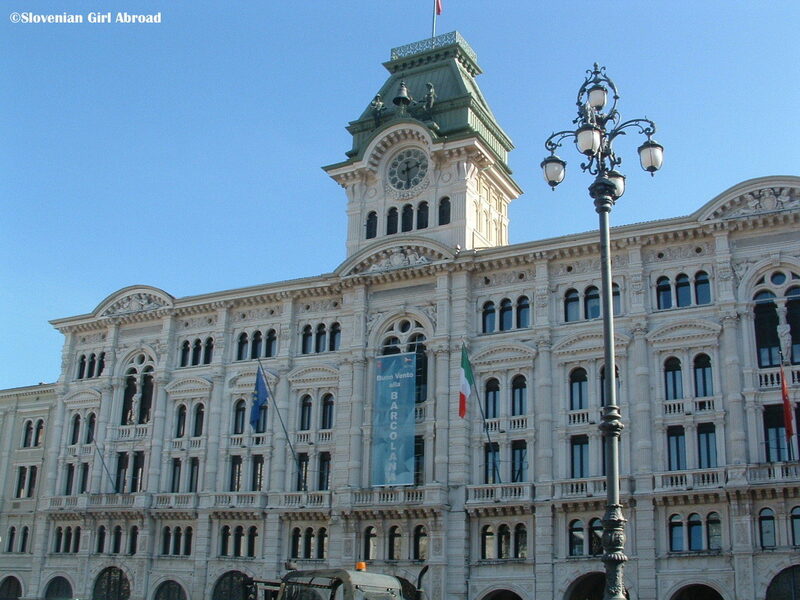 We didn’t do any planning in advance, we just went there and explore the city without any prior knowledge about it. 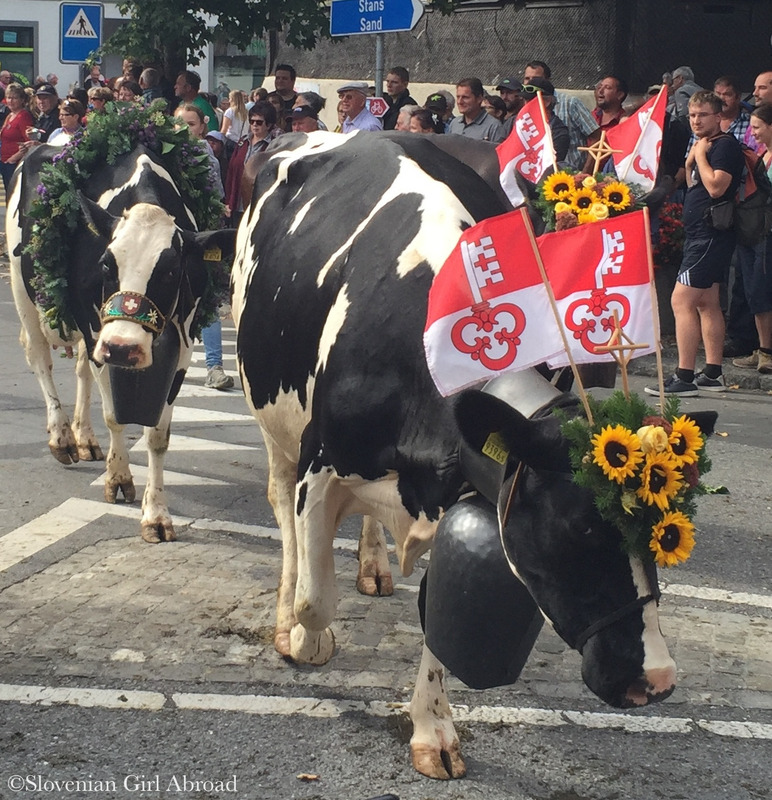 Every autumn ceremonial descent of the herds from the summer pastures in the mountains take place all across the Alps. 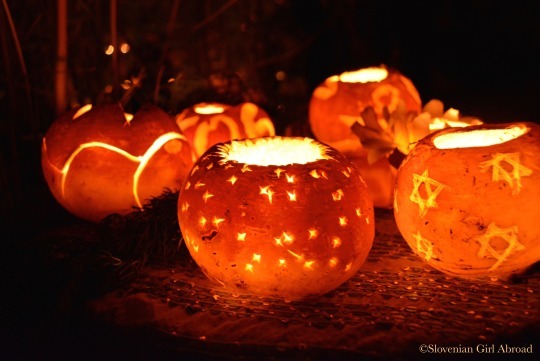 This festivities are in Switzerland known as Alpabfahrt, Alpabzug or Desalpe. Few weeks ago, I’ve visited one of those events: Alpabfahrt in Kerns village in Zentral Switzerland. 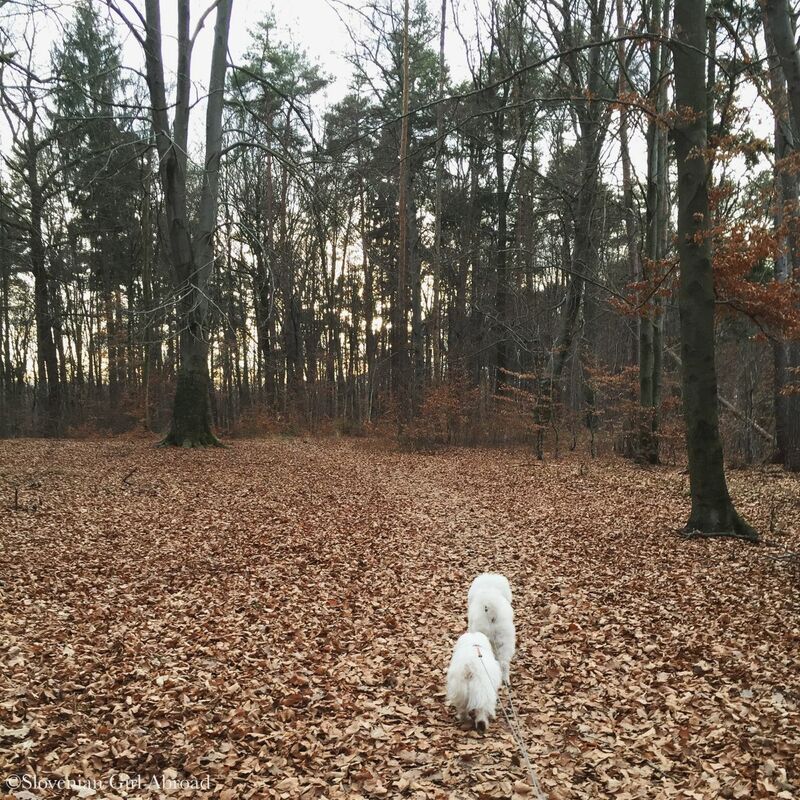 Don’t know what to do on a gloomy November Sunday in Central Switzerland? Visit Natur & Tierpark Goldau (Goldau Nature Park and Zoo) – an animal park housing more than hundred European wild and domesticated animal species (e.g. bears, wolves, chickens, otters, lynx etc.)! 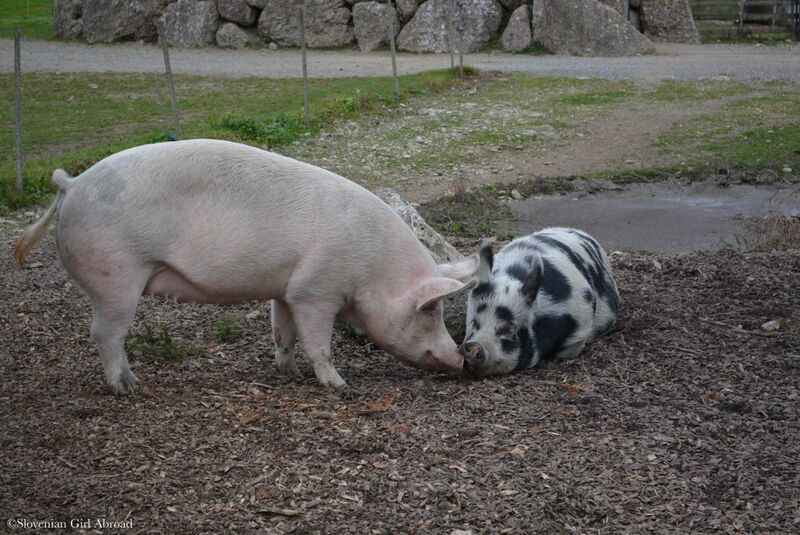 As you might remember, I’ve already visited this animal park earlier this year with my brother. This time I’ve visited it with my husband. 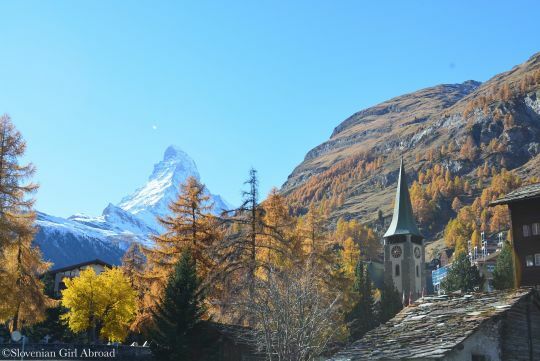 A month ago, when October turned to November, my husband and I went to the charmingly cute mountain village of Zermatt in canton Wallis/Valais to celebrate my husband’s birthday. Zermatt is beautiful mountain village. Likewise many other Alpine villages, it is full of charming peak-roofed wooden buildings. 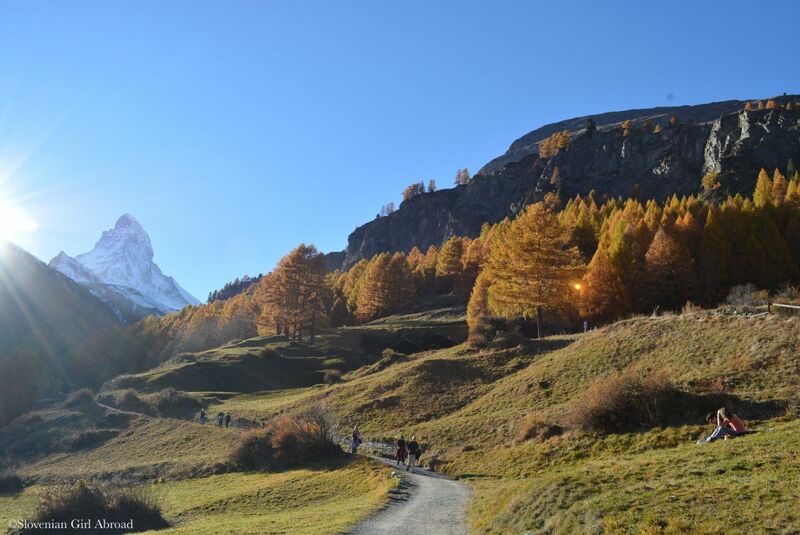 What differs Zermatt from other villages and makes it special is Matterhorn – iconic pyramidal mountain that can be found on every box of Toblerone chocolate and countless Swiss postcards. Three years ago in November, I attended Räbechilbi, a traditional fall festival in Richterswil, a lovely village on the banks of Lake Zürich. 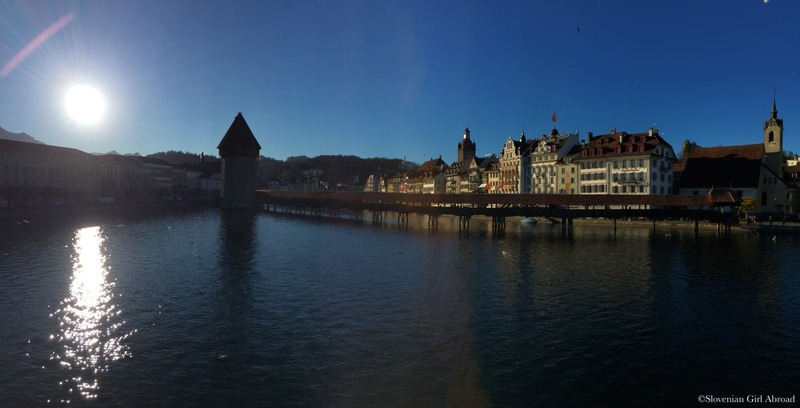 Autumn in Luzern can be very nice, but when the weather does not cooperate, it can be gloomy. Last Sunday in September my husband and I woke up in a cold misty morning. Pilatus Mountain and the surrounding mountains were covered with thick layer of clouds. The weather forecast wasn’t too promising. We both strived for some sun, so we’ve check the weather forecast in other parts of Switzerland. Canton Graubünden was supposed to have sun and clear skies, so we decided to drive there. 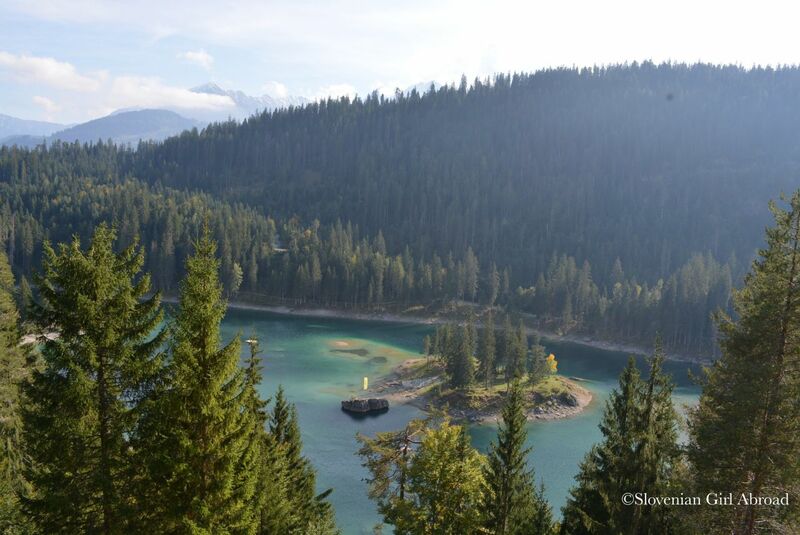 Our destination was Flims, a lovely alpine town, on a terrace north of the Rhine valley.